The six amplifiers in the Spider® V Series deliver something for every guitarist—from the compact and streamlined Spider V 20 to the powerful Spider V 240 stereo combo. Also included in the Spider V family is the Spider V 240HC, the only amp head featuring built-in stereo speakers allowing standalone use without a speaker cab—convenient for home practice. All but the Spider V 20 feature full-range speaker systems and all come loaded with access to more than 200 amp, cab, and effects models, as well as practicing tools for players of all skill levels. Spider V includes over 100 specially designed presets that give you instant access to legendary tone. Tones limited only by your imagination. With Spider V, you’ll never be short on inspiration. Choose from more than 200 amp, cab, and effects models—more than three times as many as other amps in the same class—to find the perfect combinations when crafting your own signature tones. The amp and effects models range from period classics to modern designs, providing the sounds you need when playing any style of music. See all amps and effects. Easily find the tone that works for you. 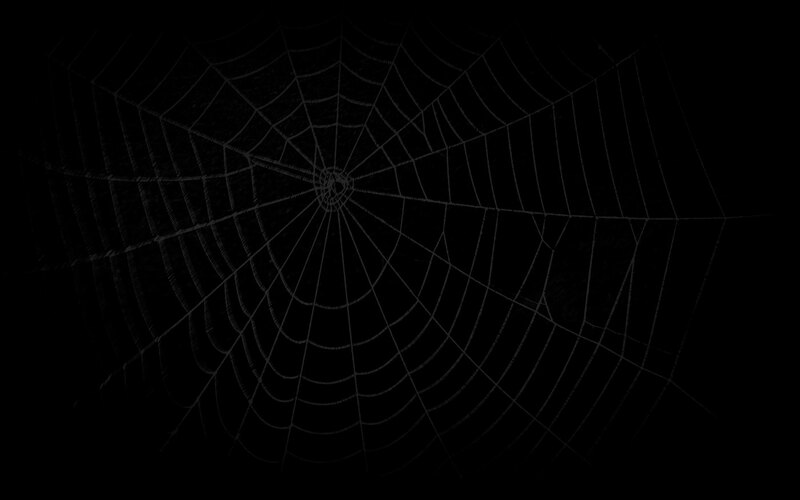 Spider V presets include Artist Presets created by top guitarists, Genre Presets that make it easy to access sounds that fit your creative style, and Iconic Rig presets inspired by the studio setups used to record legendary songs. Whether you are seeking instant gratification, or starting points for crafting your own tones, Spider V has you covered. Sound far beyond a typical guitar amplifier. 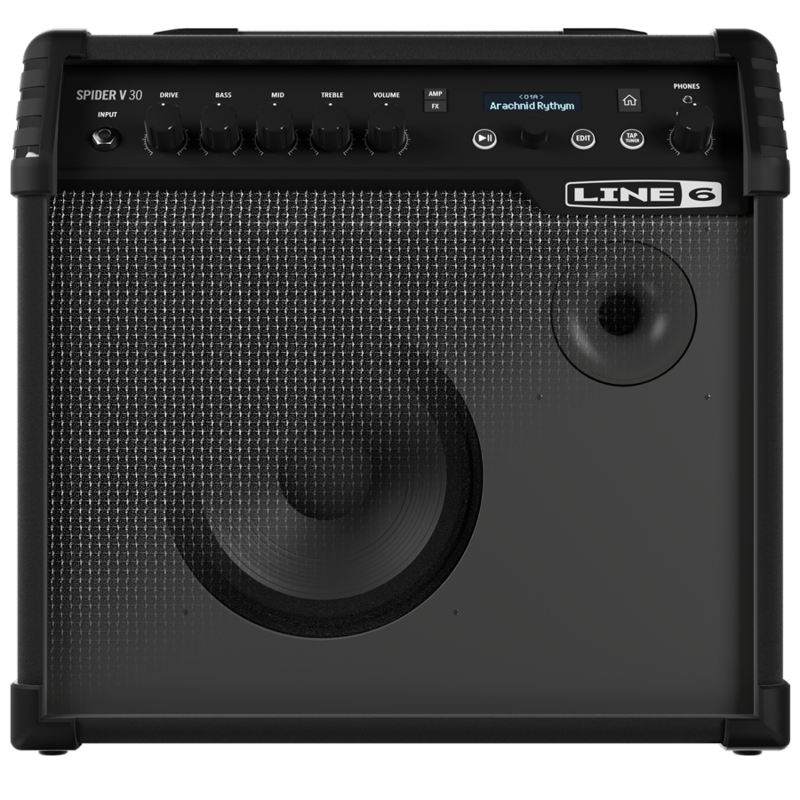 With the exception of the Spider V 20 all amplifiers are equipped with full-range speaker systems that not only make your electric and acoustic guitar tones shine, they are also great for playing back your favorite jam-along tunes, the Spider V onboard drum grooves, or any other audio you choose. 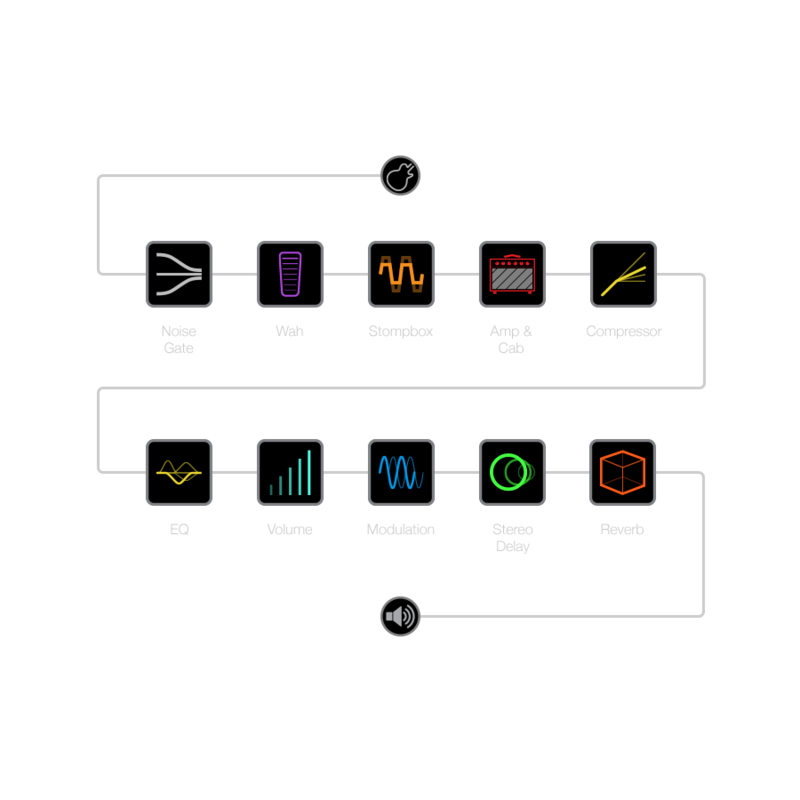 Optimized presets with Variax® acoustic technology. Spider V doesn’t just sound great with electric guitars—it also shines with acoustics. 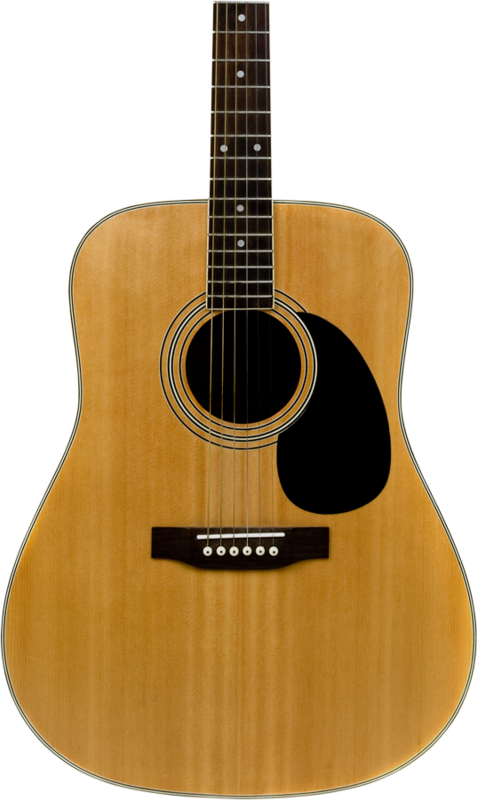 Select presets incorporating Variax acoustic technology have been optimized to bring out the finest tonal characteristics in acoustic guitars, while specially dialed-in effects such as reverb and delay enhance the tone even further. Experience depth and clarity that simply isn’t possible with conventional guitar amps. 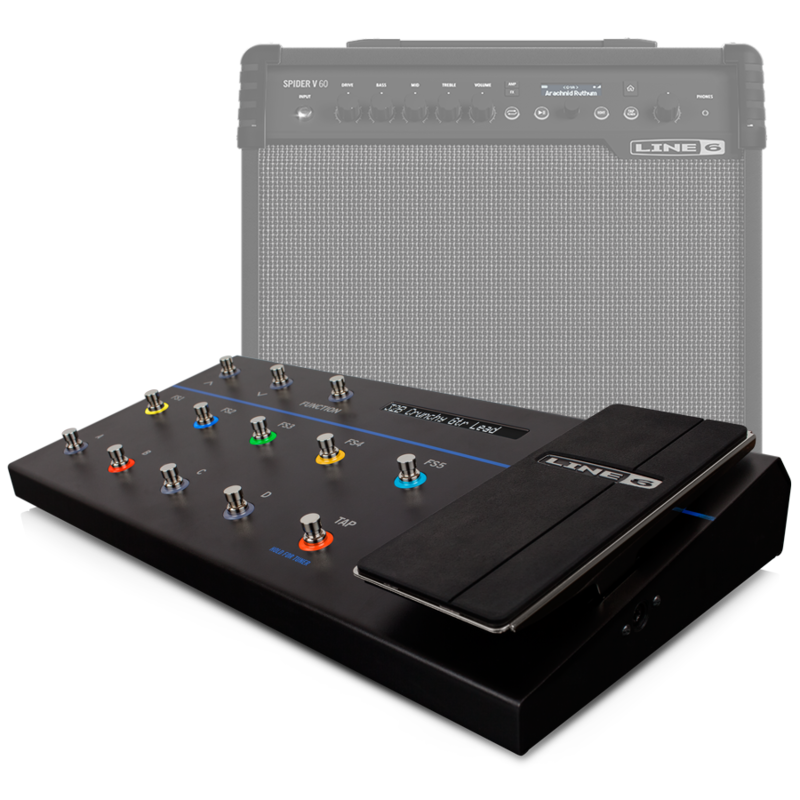 Experience hands-free control when performing with Spider V.
Most Spider V amps are compatible with the optional Line 6 FBV 3 foot controller, which lets you control your amps and effects without interrupting your performance, whether recording tracks in the studio or playing live onstage. Focus on playing instead of the knobs and switches on your amp. Learn more about FBV 3. 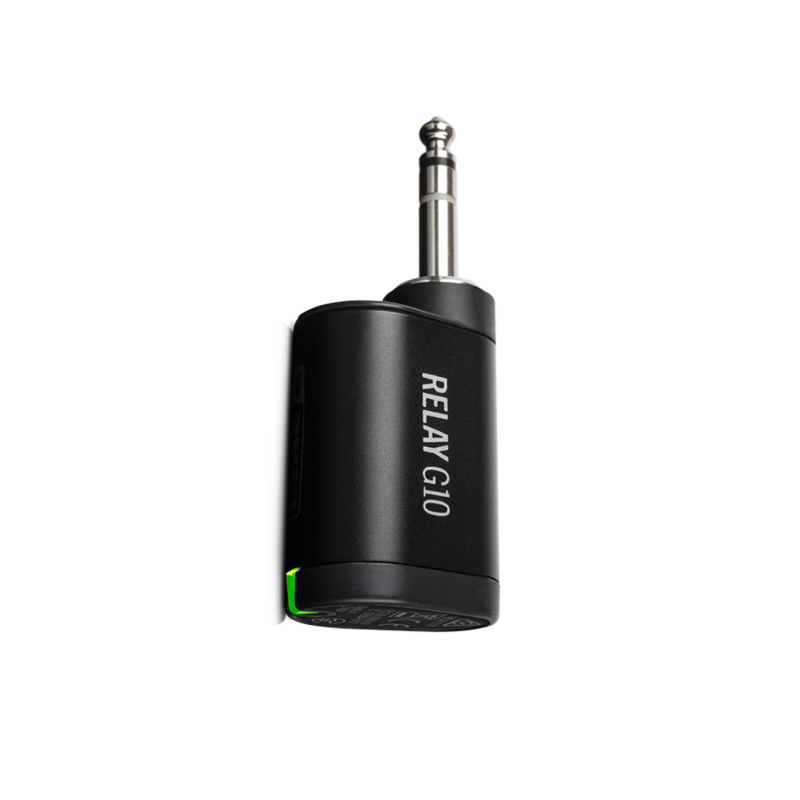 Spider V 60, 120, 240, and 240HC feature built-in wireless receivers, so all you have to do to go wireless is plug in the compatible Relay® G10T transmitter* and start playing. This combination of celebrated G10 wireless performance and refreshing simplicity makes it easier to take your playing wireless than ever before. Hone your chops with these essential tools. Spider V amps include several features that will enhance your practice sessions, whether you are new to the guitar, a veteran player, or somewhere in between. Tune up with the tuner, perfect your timing with the metronome, and get your groove on accompanying 19 real drum loops recorded by professional drummers. Everything you need to start recording great tracks. 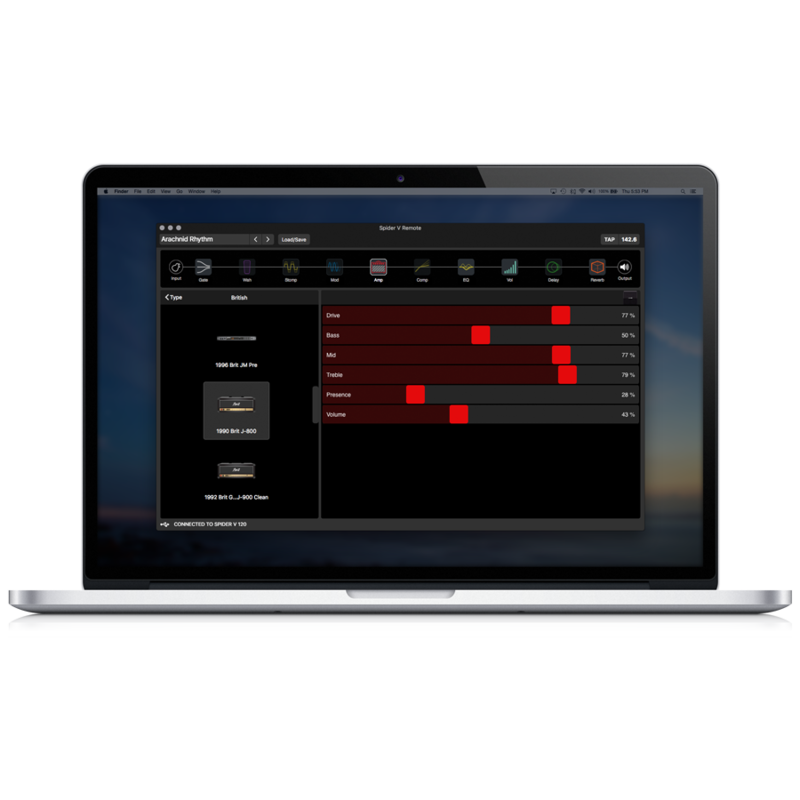 Download the Steinberg Cubase LE recording application for free when you register your Spider V amp, and use it to record, edit, and mix your performances. *Cubase is a registered trademark of Steinberg Media Technologies GmbH. 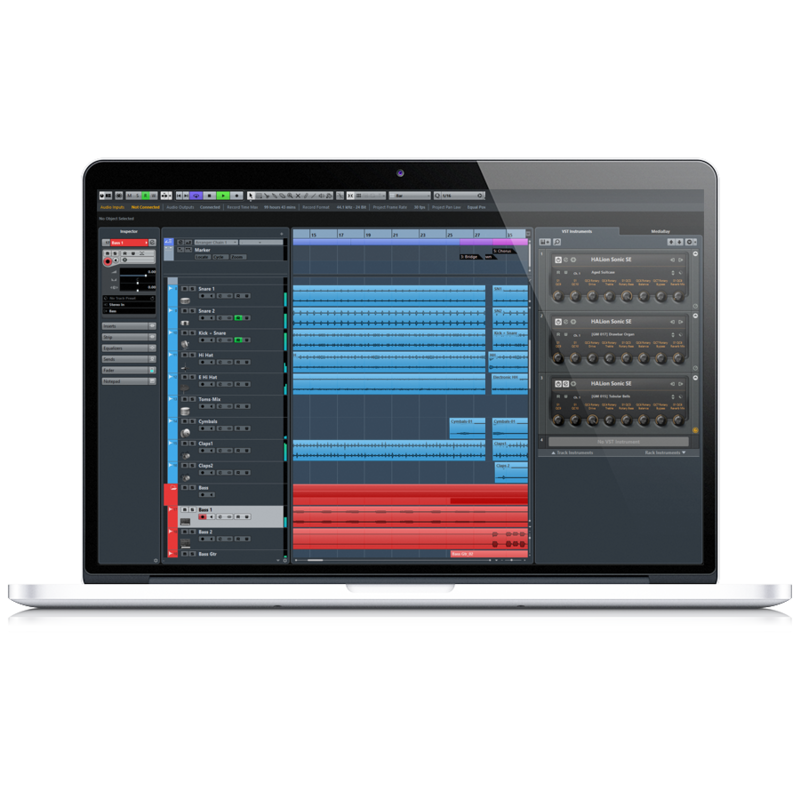 Registered users get a free download code for Cubase LE. Download the free editing app. 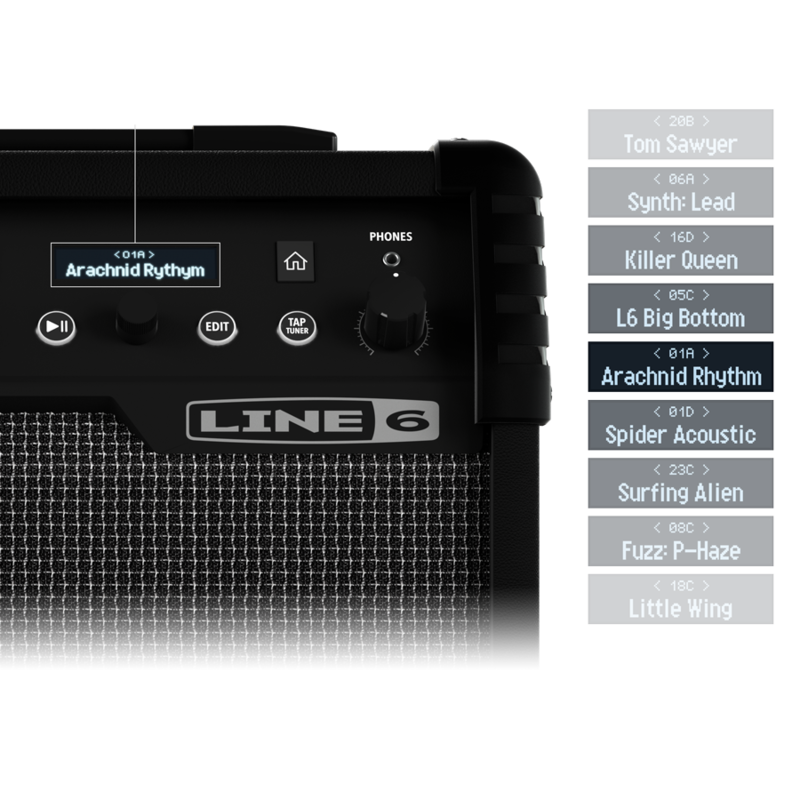 Connect Spider V amplifiers to a Mac®, PC, or mobile device via the USB port, and use the free Spider V Remote application to access additional amps and effects, edit presets, and create your own personal presets compatible with all the amps in the Spider V Series. *Mac is a trademark of Apple Inc., registered in the U.S. and other countries.